Steve Smith wants to replicate Shahid Afridi for Rajasthan Royals (RR) in the Indian Premier League (IPL) 2019. Steve Smith started his career as a leg-spinner and then went on become one of the finest batsmen the world has witnessed. The Australian, who made a comeback in the Indian Premier League (IPL) in the ongoing edition, cheekily suggested that his bowling abilities could help Rajasthan Royals (RR) solve their woes. 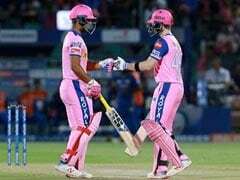 In a video posted by the Jaipur franchise on their Twitter handle, Smith sent out a message to his skipper Ajinkya Rahane, which said, "Give Boom Boom a bowl". Asked about this, Steve Smith said that he was asking Rahane to give him some bowling so that he could mimic Shahid Afridi.
.@stevesmith49 has an interesting suggestion on who @ajinkyarahane88 can use as a bowling option. The 29-year-old's message for Rahane comes after Rajasthan Royals failed to defend 198 runs against SunRisers Hyderabad. In the next match, Rajasthan Royals conceded 175 runs against defending champions Chennai Super Kings and failed to defend it. 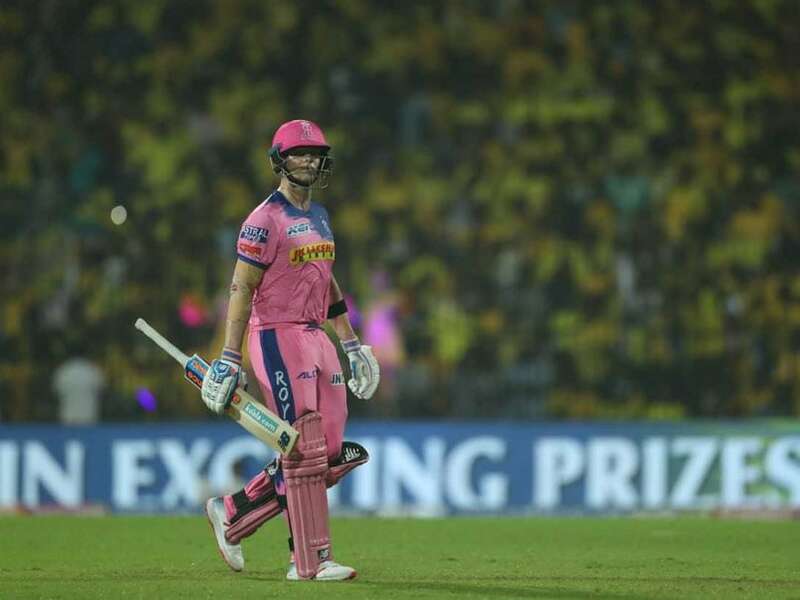 Smith hasn't been able to get going in the IPL 2019. He managed to notch up the scores of 28 and 20 in the previous two outings for Rajasthan Royals. 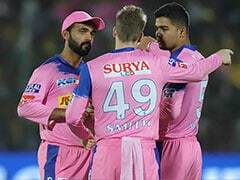 RR have lost all their three matches in the IPL 2019 and sit second last in the table above Royal Challengers Bangalore due to their superior net run rate. 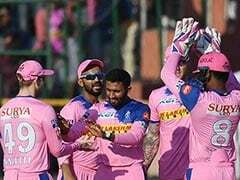 They will next host RCB at the Sawai Mansingh Stadium in Jaipur on Tuesday, which will be a chance for both the franchises to get off the mark in the ongoing edition of the lucrative tournament.